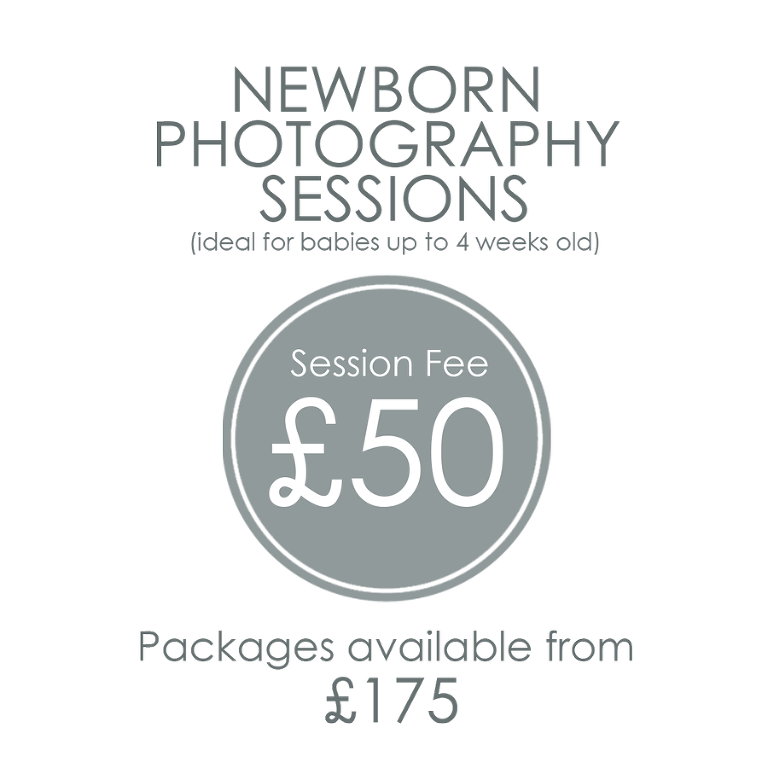 Stunning newborn photography in our warm and friendly studio in Bridgwater, Somerset. These tiny new arrivals change so rapdily in the first few fleeting weeks so our newborn sessions are perfectly designed to capture that curl and squish before they start to uncurl and become so much more alert. The sessions are completely baby led and we allow a 2-3 hour session so that there is plenty of time for feeding and cuddles. We have a variety of props and blankets to choose from and we are specially trained and very experienced in posing and photographing your precious newborn safely.